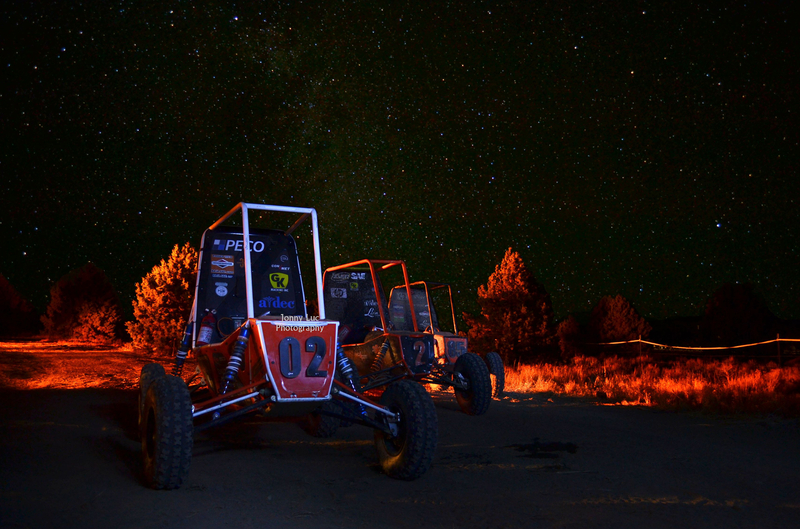 Baja SAE® consists of competitions that simulate real-world engineering design projects and their related challenges. Engineering students are tasked to design and build an off-road vehicle that will survive the severe punishment of rough terrain. 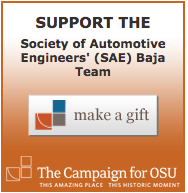 The object of the competition is to provide SAE student members with a challenging project that involves the design, planning and manufacturing tasks found when introducing a new product to the consumer industrial market. Teams compete against one another to have their design accepted for manufacture by a fictitious firm. Students must function as a team to not only design, build, test, promote, and race a vehicle within the limits of the rules, but also to generate financial support for their project and manage their educational priorities. All vehicles are powered by a ten-horsepower Intek Model 20 engine donated by Briggs & Stratton Corporation. For over twenty-five years, the generosity of Briggs & Stratton has enabled SAE to provide each team with a dependable engine free of charge. Use of the same engine by all the teams creates a more challenging engineering design test.